Here's to making winter bearable again! This is how not to get caught out by the nasty traps set by energy suppliers. If you find yourself walking around the house in your pyjamas, leggings and tracksuit, four pairs of socks, a jumper over your onesie and a wooly hat, to avoid those massive heating bills, then you need to read this. It is possible to be able to put your heating on without being hit with a nasty bill. Make winter bearable by following this expert advice on how you can avoid being caught out by the traps set by energy suppliers. Read more: 12 Speed Camera Myths BUSTED! 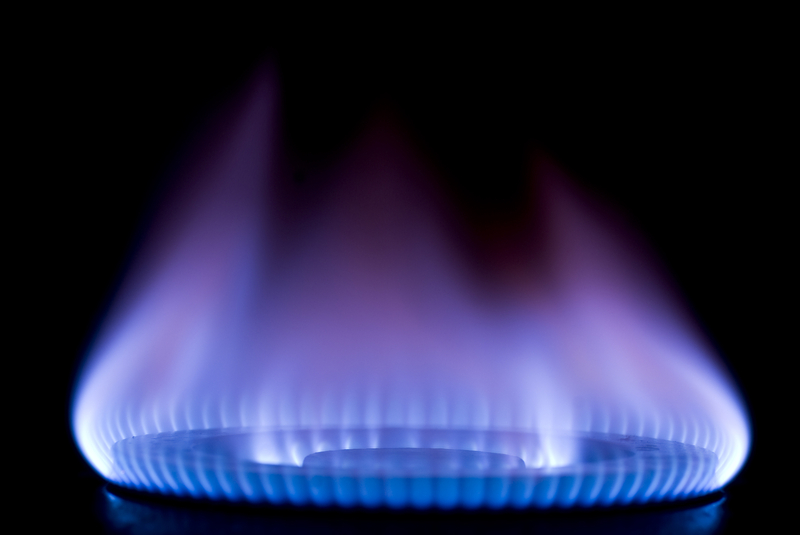 Industry experts say that energy suppliers are set to hike their prices for the winter months. GB Energy hiked their prices for customers on variable deals by 30 percent (£240 a year) just last week and other energy giants are set to follow suit. The only way to protect yourself from price hikes is to sign up to a cheap fixed energy rate now. The best deals are already starting to disappear so you'll need to do this pretty quickly. Don't get stuck with the same old energy supplier because you're probably on your provider's default tariff, meaning that you're more susceptible to become victim to those big money hikes. By shopping around as a new customer, you are eligible for those exclusive deals for new customers, rather than sticking with a less than economical fixed term contract with your current provider. This move could save you hundreds of pounds. Energy companies are allowed to offer an unlimited amount of special offers and are available across different comparison sites. In addition, some comparison sites team up with suppliers so certain deals are only available on particular comparison sites. To avoid missing out, look for the best energy deals across more than one site. Often, when you're on a fixed deal, you're barred from switching to a better deal under the end of the contract. If you do want to terminate your contract early, this could cost you around £60. However, research by the Daily Mail found that nowadays the fixed deals have come down in price so much that often it's worth paying the exit fare in favour for a cheaper deal. This isn't always the best cause of action for everyone though so make sure you read the fine print on your fixed term deal. If you pay your bill with a regular direct debit you may have racked up credit on the months that you paid for more energy than you used. You are often encouraged to claim this back. However, at this time of year it's better not to claim it back because you're undoubtedly going to spend more money on energy in the winter months. Rather than being hit with bigger payments, why not use the extra credit you've amassed over summer to cushion the blow. Also, now is a good time to give your energy supplier a up to date metre reading so you're not hit with a nasty shock in spring's bills. As of next year, if you don't switch energy supplier every three years, then your details will be put on to a marketing list that all suppliers can access. Although they won't be able to contact you through phone or email, they will be able to send offers to you through the post. However, these offers will be based on estimated energy use for your household so make sure that you don't get sucked in to a deal that isn't the best one for you. What’s Lewis Capaldi’s net worth and how is the Someone You Loved singer related to Peter Capaldi?